Pet owners often complain about the destructive and disruptive behavior of their dogs when left alone. They might defecate, urinate, howl, bark, dig, chew, or try escaping. Even though these behavioral issues indicate the lack of manners taught, they can also be signs of emotional distress. When a dog’s bad behavior is accompanied with signs like drooling or showing anxiety when his owners prepare to leave the house indicates that this is not a bad behavior triggered by bad lack of manners. Instead, they show that the dog suffers from separation anxiety. Separation anxiety originates when dogs become upset over the separation with their pet parents, the people they love and are attached to. This is why when go anywhere without the pooch; the dog becomes agitated, anxious or depressed. Some try to stop their guardians from leaving while others just like to curl up in their sad, miserable corner. Separation anxiety in dogs can be caused by numerous reasons. This condition is a part of their response to panic, which comes from the thought of being alone and away from their owner particularly if they are already adapted to constant human companionship. Their anxiety can also be a result of traumatic events associated with a shelter, boarding kennel, or being left alone at an early stage of their life. 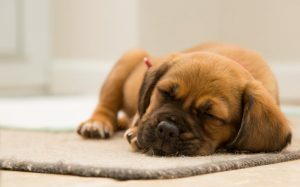 This can also be caused by an unexpected change in the family’s routine or structure such as the introduction of a new pet or loss of a member. Rejection, lack of stimulation and poor health can also cause separation anxiety in dogs. 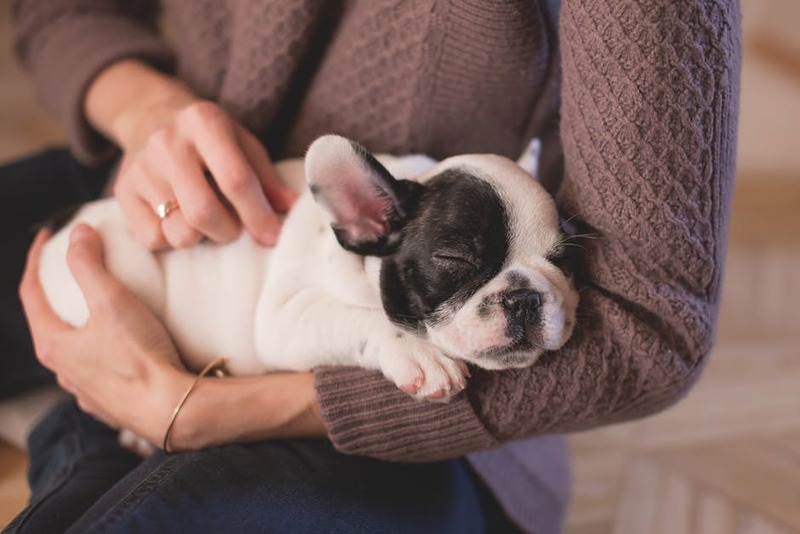 When treating a dog that has separation anxiety, it is important to solve the dog’s core anxiety by teaching him the art of living, enjoying himself, and tolerating being left alone. This can only be accomplished once you have set up things that can help him overcome his fear and anxiety without triggering a bad experience. Randomly defecating and urinating. This usually happens to dogs that are left alone or separated from their owners. If this happens in the presence of the owners, it is not really a sign of separation anxiety. Acquiring an obsession with things that have your scent, such as clothing, blankets, pillows, and even furniture. The dog will bite on or keep these items as near to him as possible. Scratching at the door, frequent whining and barking as soon as you walk out the house are other good indicators of separation anxiety. Starts being destructive once you leave. Examples include biting, chewing, tearing apart, digging, and breaking stuff. Of course, this is of special concern when your dog does these things while being house trained. Shows signs of anxiety and stress when greeting you after you return home. Keeps craving your attention when you are home, and completely stresses out when you are getting ready to leave. Continuous pacing along a specific pattern or path when left alone. If you find him doing this in your presence, it really isn’t a cause of concern. There are plenty of things you can do for your anxious dog, the first one being taking him to the vet for a thorough diagnosis. You can also seek help of anti-anxiety medications that will calm down the depression, restlessness and other associated symptoms.